Notes and Nerds: Slipknot Unleashes Their New Single "The Devil And I". 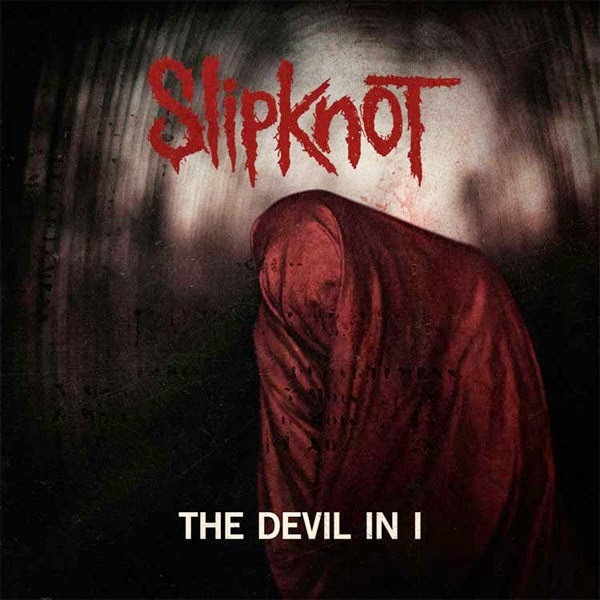 Slipknot Unleashes Their New Single "The Devil And I". Sliknot releases the new single "The Devil And I" off their new coming album to be release in October.